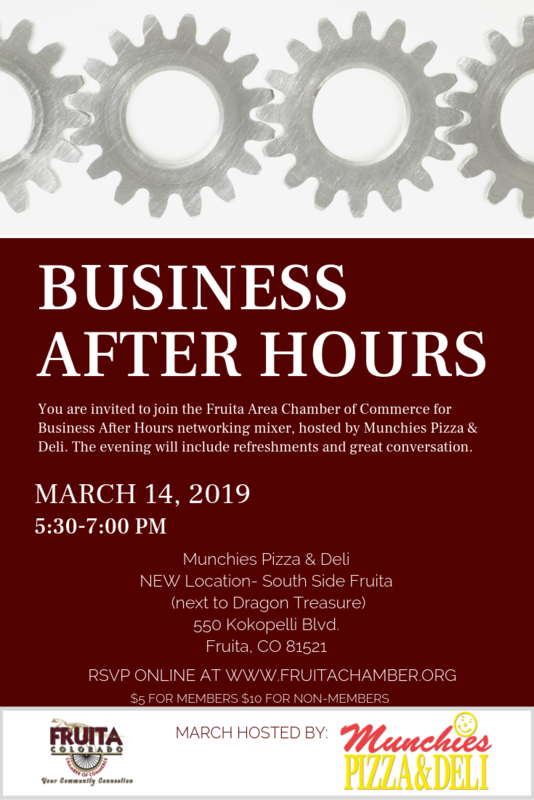 Updates from the Fruita Area Chamber of Commerce! 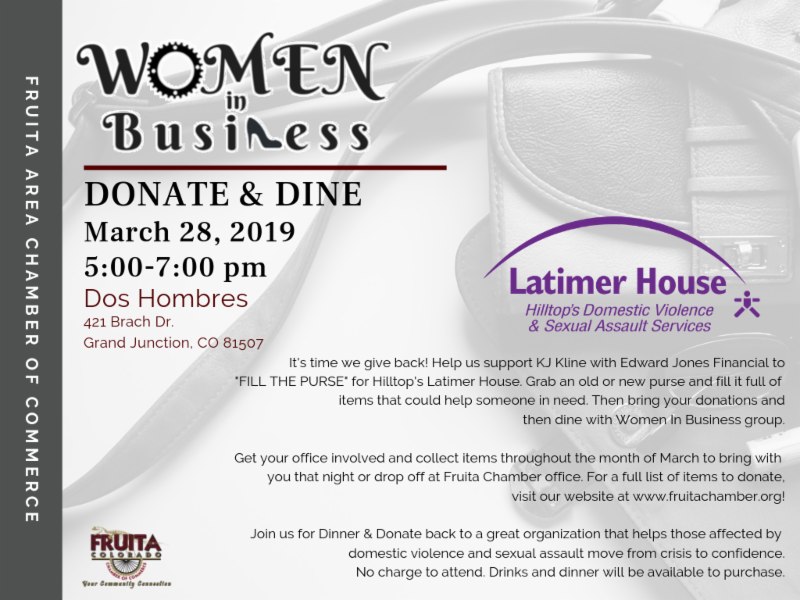 Help us "FILL THE PURSE" for the Hilltop Latimer House. Rally your co-workers and help gather items to be donated to those in need. 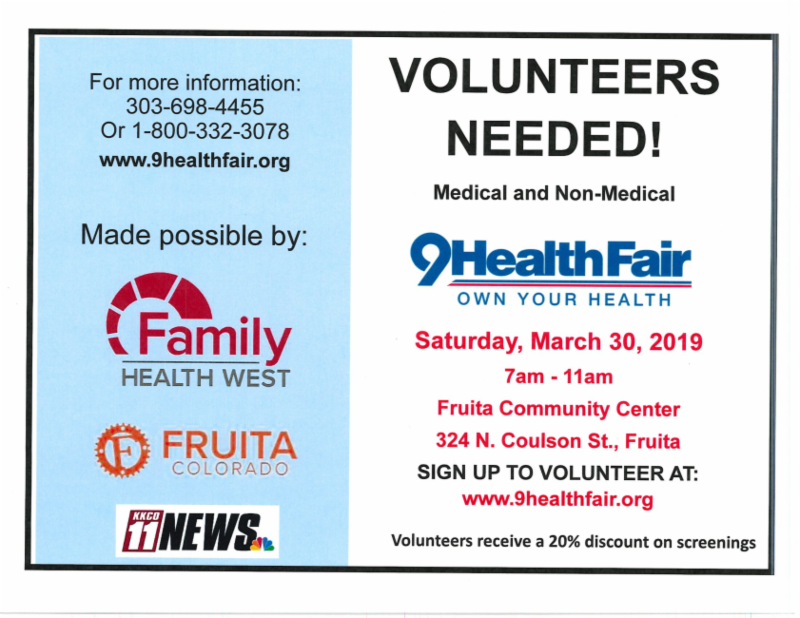 All donations can be brought the night of the event or delivered to the Fruita Chamber building by 4:00 pm on March 28th. Please RSVP if you plan to join us at Dos Hombres, please RSVP so we can make reservations. A Donation Wish List of items is located on the event page on our website.Thank you! Tonight’s City Council Workshop (2.26.19) includes discussions on three items: (1) the roundabout project, (2) transportation impact fee study, and (3) community plan update scope of work and schedule. Anyone can attend to listen to the conversation. No action is taken at the workshops. Meeting is in the Civic Center Building in City Council Chambers starting at 6:30 pm. For more information & packet, click here. 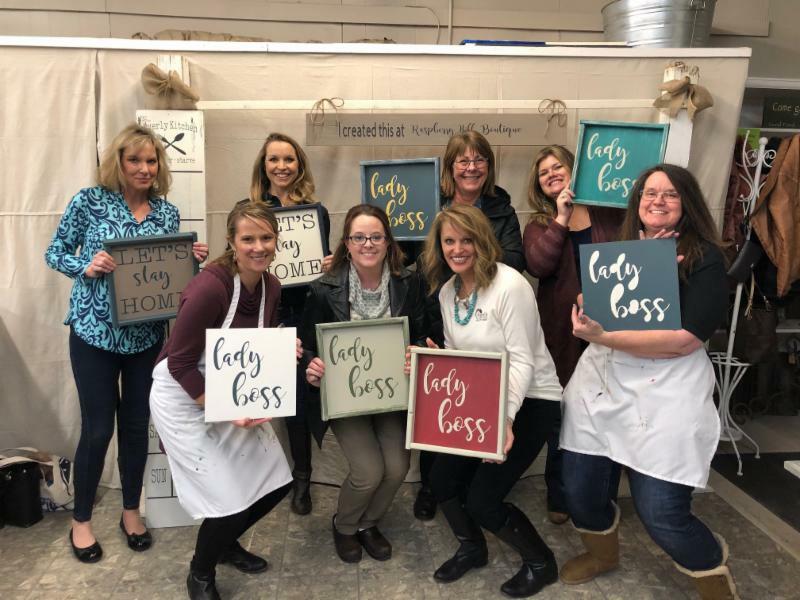 For January's Women In Business, we enjoyed a fun evening painting with some incredible women. It was a fun way to see everyone's unique style through from their color choices. Thank you to RASPBERRY HILL BOUTIQUE, for hosting our January's Women In Business evening! 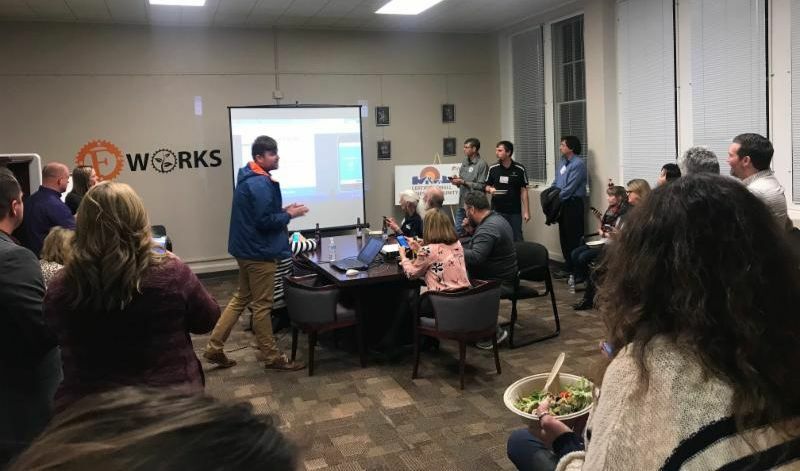 Thank you to the City of Fruita for hosting the January's Business After Hours at FWORKS! It was so good to see everyone come out and connect in the New Year. 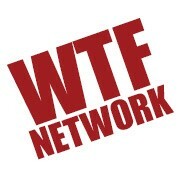 Each week, the WTF Lunch and Business Builders groups meet to network and hear updates from attending businesses. Attendees pay for their own lunch and there is no additional cost to participate. If you are interested in joining these groups or learning more, please reach out to contacts below. 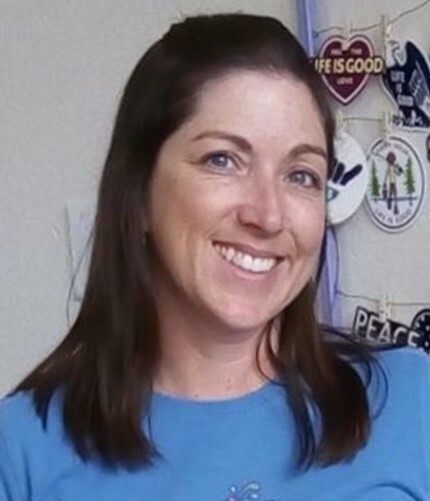 This year the Fruita Area Chamber of Commerce will be awarding three high school graduates with a $500.00 college scholarship to the school of their choice. The three scholarship categories offered are for the following areas: Business Major, Future Farmer's of America, and Student Services. All applications are due on April 1, 2019. Interested in supporting our scholarships? 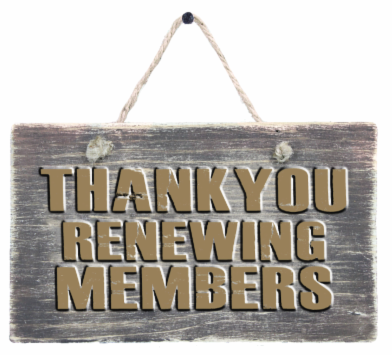 Affinity Programs Switch Energy , Legal Shield & ID Shield support this account! Click above to learn more about these programs. 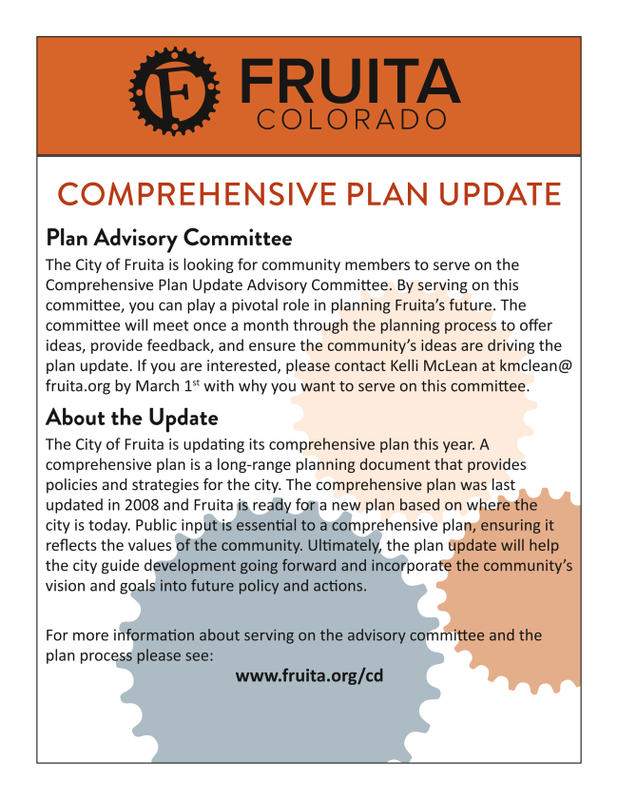 GO FRUITA Website is looking for your input! 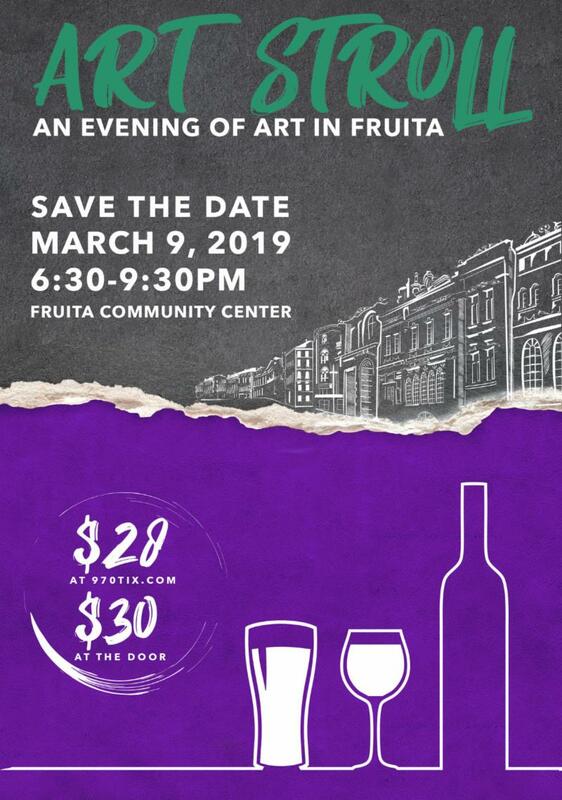 This is your opportunity to share your business and highlight what makes our Fruita Community so unique. 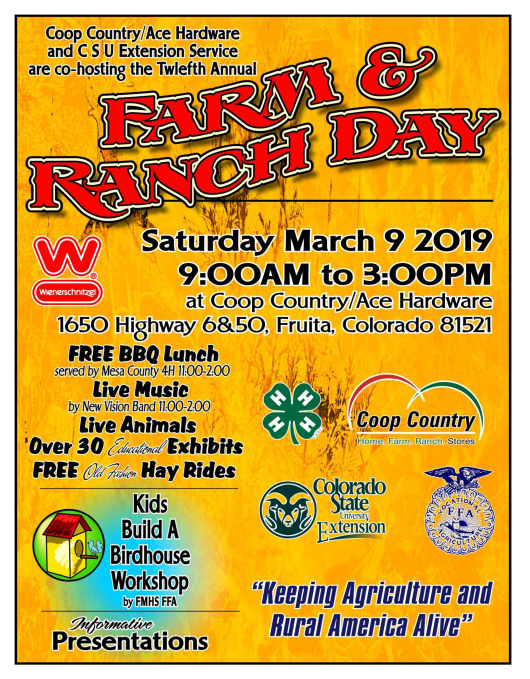 There is no place like Fruita and we want to hear it from you! Please share local tips, ideas, unique features, or stories about your business. Photos are highly encouraged, so please be prepared to upload! Art in the Fruita Roundabouts. 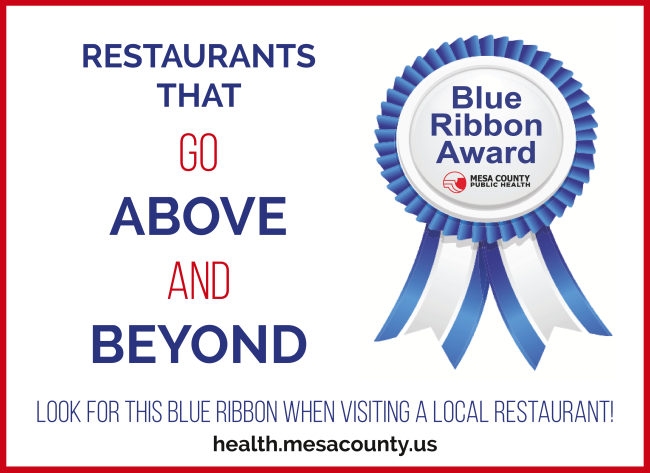 Keep a look out for the Blue Ribbon at Local Area Restaurants that signify they go Above and Beyond to serve our community. 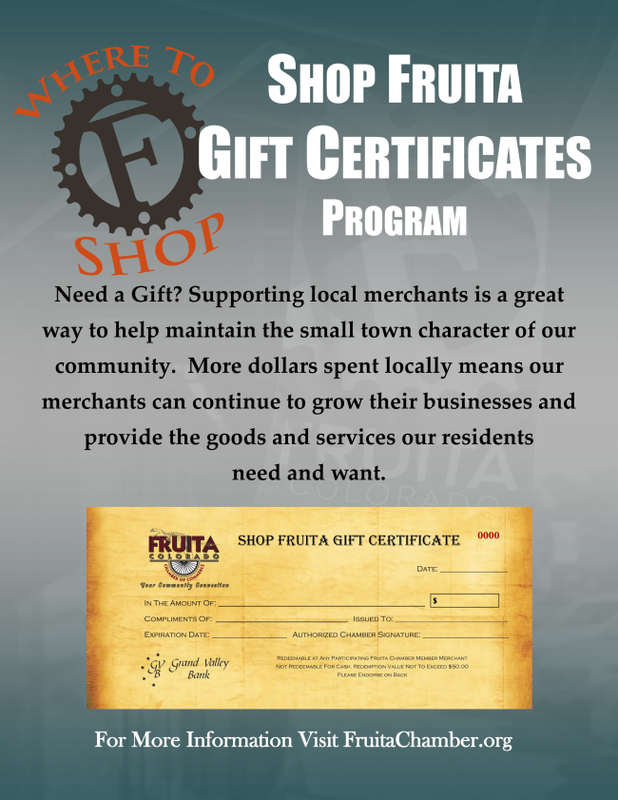 The SHOP FRUITA Gift Certificate program is an opportunity to promote shoppers to spend their money at our members businesses. 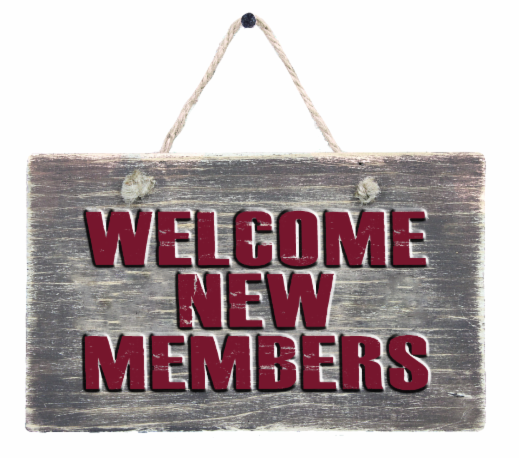 Our hope is that you will be able to see a direct link between your chamber membership and money spent in your business. By choosing to participate, your name has been added to a list that is handed out with each gift certificate. 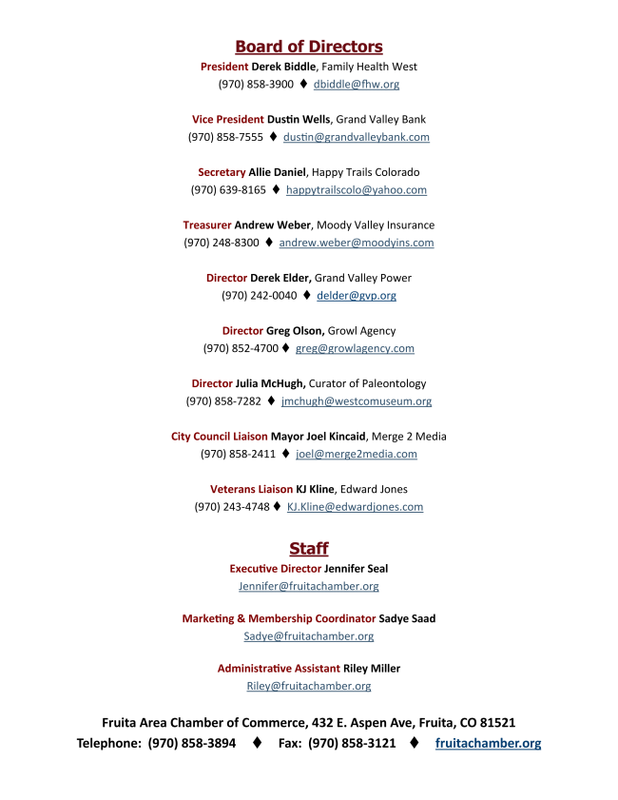 The list of businesses will be available to everyone online at www.fruitachamber.org. 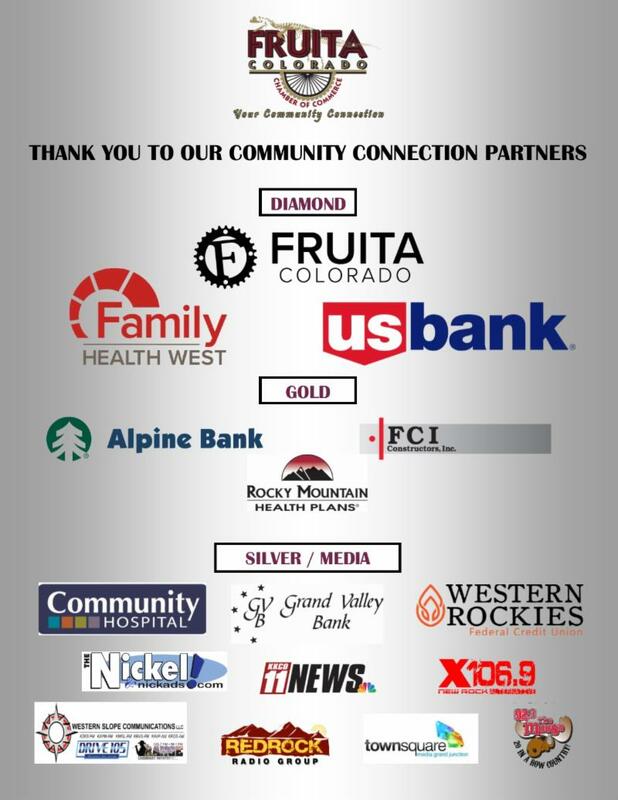 All you do is accept the certificate at face value and then redeem the face value (for full reimbursement) of the the certificate at either Chamber office or Grand Valley Bank in Fruita. This is not a money-making proposition for the Chamber, however; this is great way to promote shopper to spend money with our members. 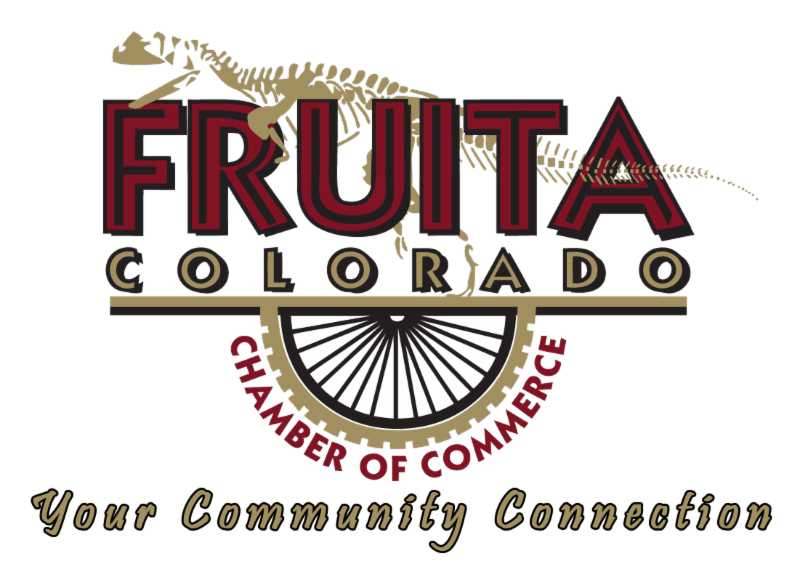 Shop Fruita Gift Certificates can be redeemed at the Fruita Area Chamber of Commerce building (432 E. Aspen Street, Fruita, CO 81521) or Grand Valley Bank (Fruita branch). 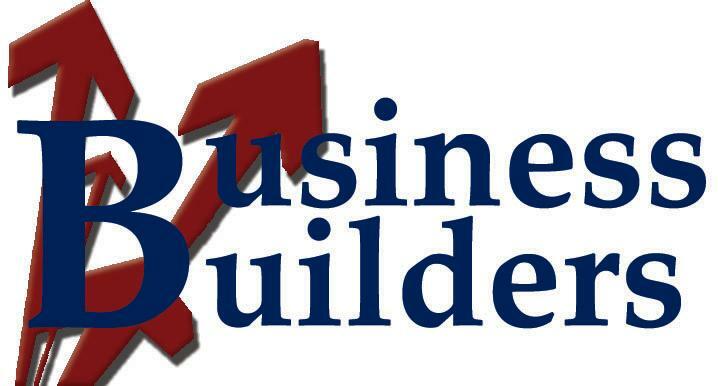 If you ever have any questions about accepting a certificate, would like to be added to the program, or general questions...please call the Chamber office at (970) 858-3894. With a fresh New Year, we have decided to do some cleaning out and reorganizing at the Chamber building! We are on the look-out for a Conference table for our office. 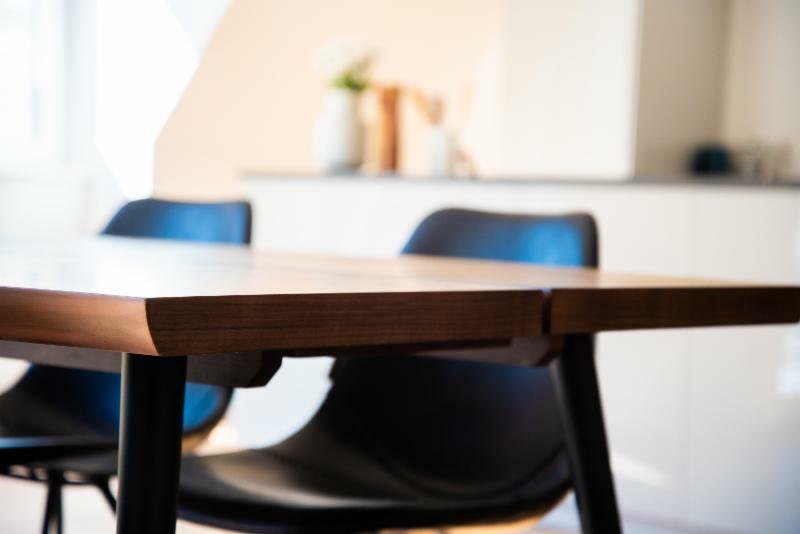 If you know of anyone or hear of anyone looking to get rid of a Conference Table, please contact the Fruita Area Chamber of Commerce at 970-858-3894.